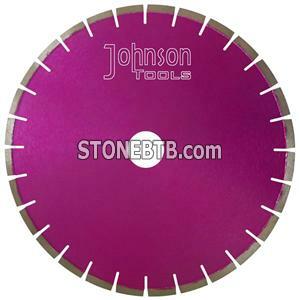 Abstract: 400mmlaser saw blade is ideal diamond tool which special for granite cutting, effective and professional. f.Good balance assures safety and excellent cutting effect. We make the bushhammering rolls with Frankfurt's system.